An essential in every Raider fan�s wardrobe! 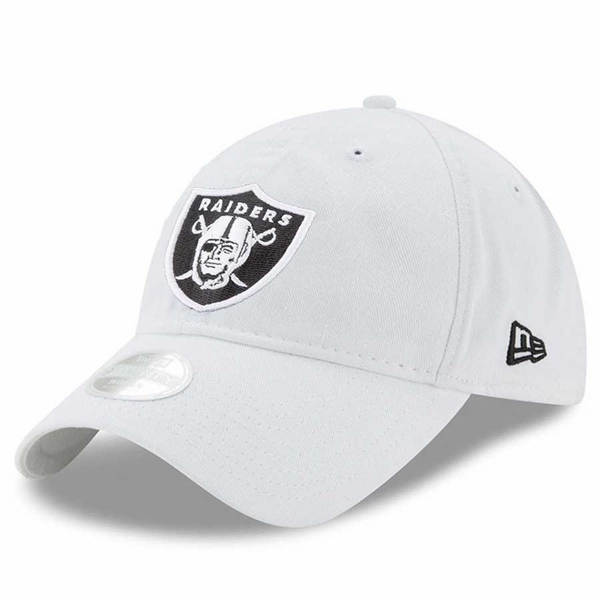 The Raiders New Era 9Twenty Women�s Essential White Cap features an embroidered Raiders� shield logo over an all-white cap with an adjustable back strap. The perfect cap to top off any game day fit! 100% cotton.